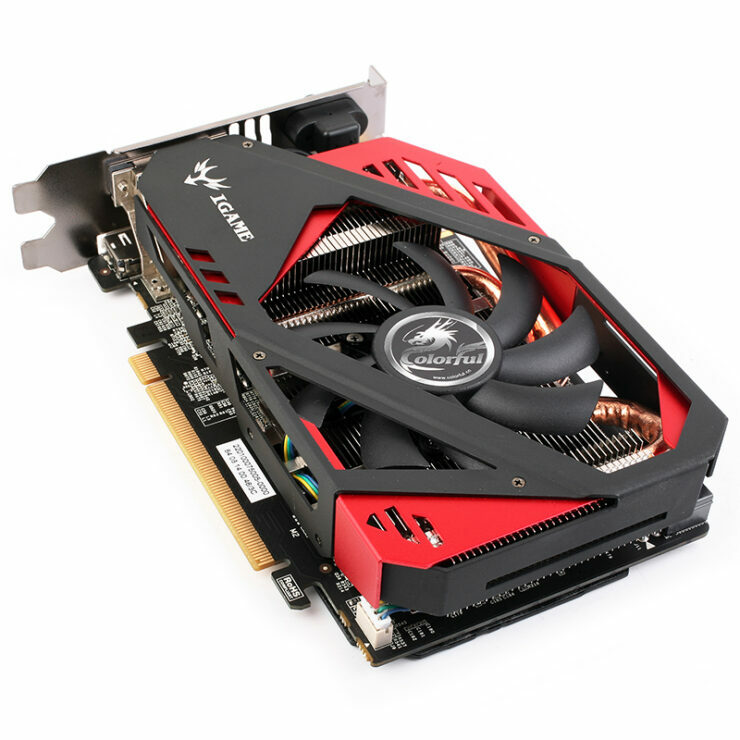 Colorful has unveiled their latest iGame GeForce GTX 960 KUDAN Mini-ITX graphics card featuring a custom PCB design and factory overclocked frequencies. 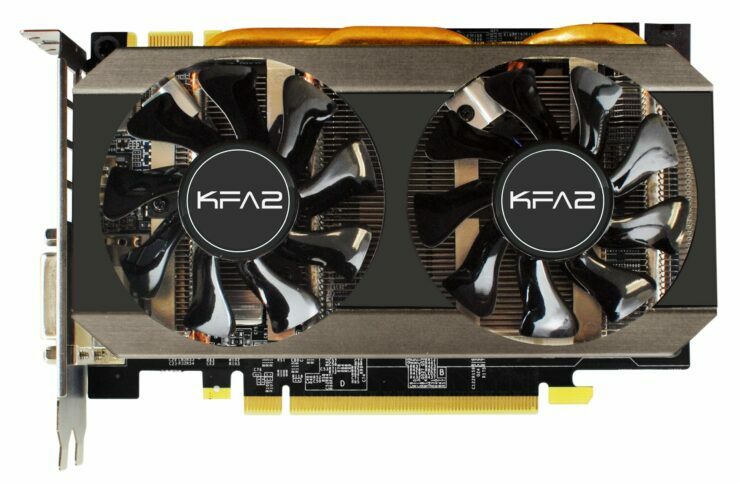 The GeForce GTX 960 KUDAN is one of the several Mini-ITX designs we got to see with the GM206 chip based graphics card during its launch and is the sole reason why NVIDIA’s GeForce GTX 960 has become a popular offering in the $200 US market. 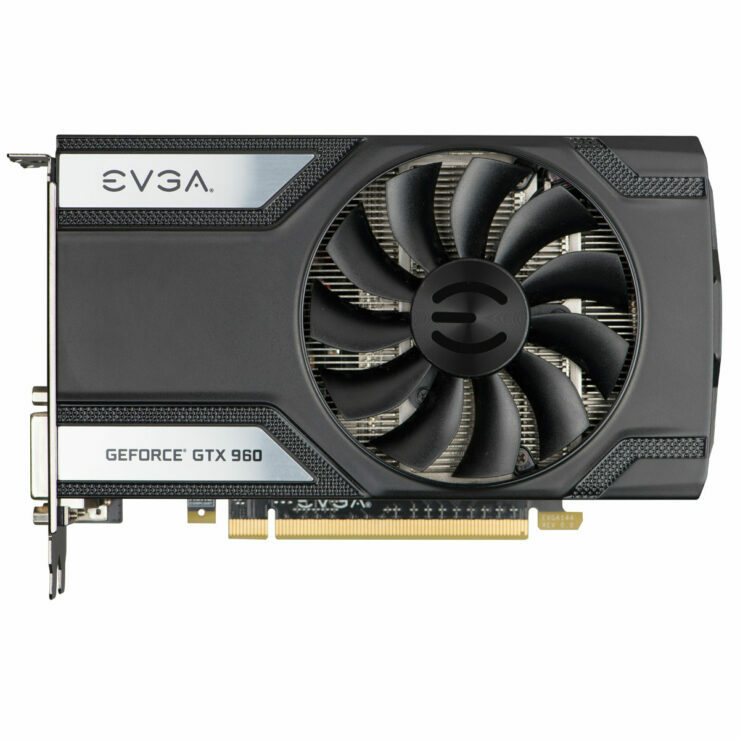 The reason behind the GeForce GTX 960’s success in the $200 tier is due to its low wattage and somewhat great 1080P performance. 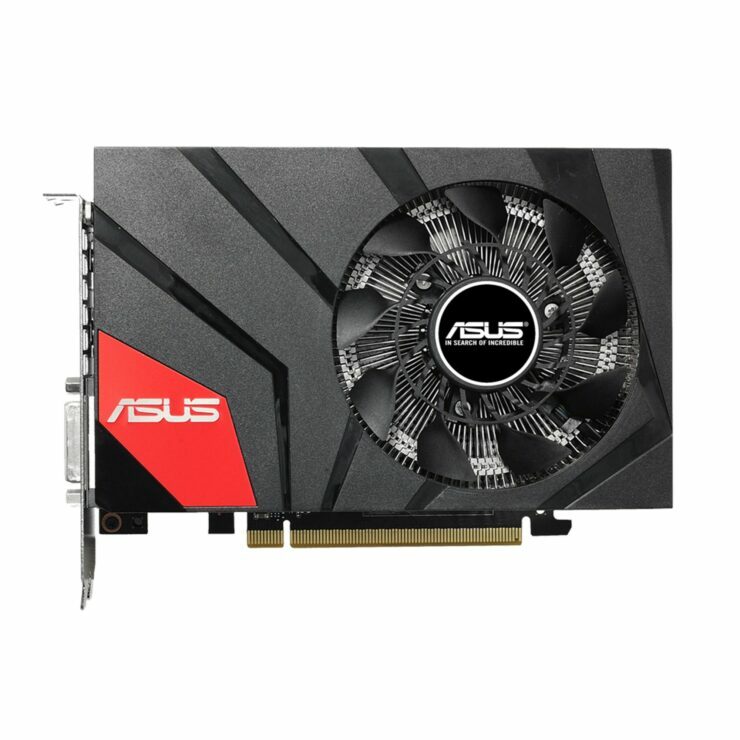 It’s not the most perfect card for gaming on higher resolutions or max details when compared to the competition but the low wattage that comes with GM206, along with features introduced on second generation Maxwell chips make it quite the offer for budget gamers. 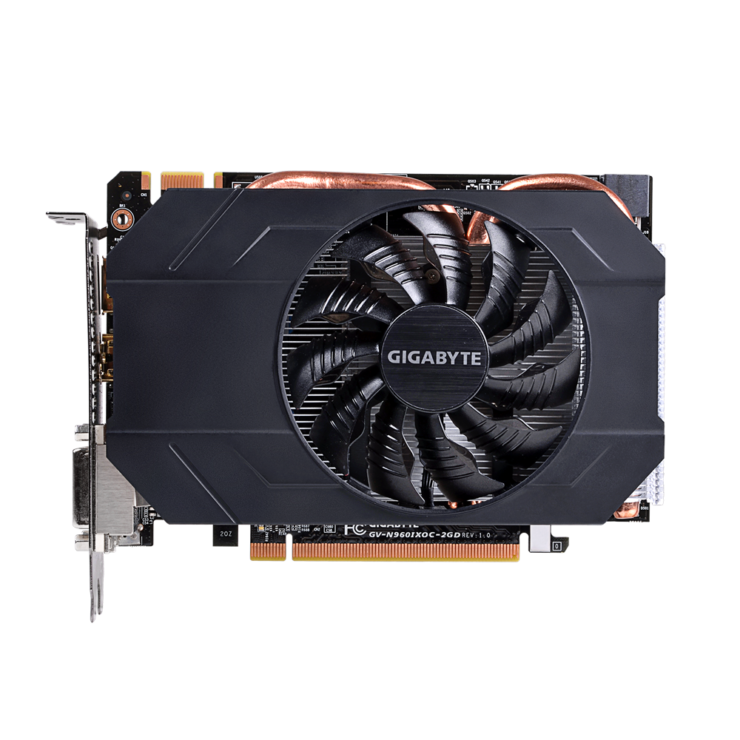 The performance and features coupled with a design that’s available in cards like the WindForce x3 from Gigabyte down to Mini-ITX custom models make it a worthy addition to Mini PCs and ITX rigs. 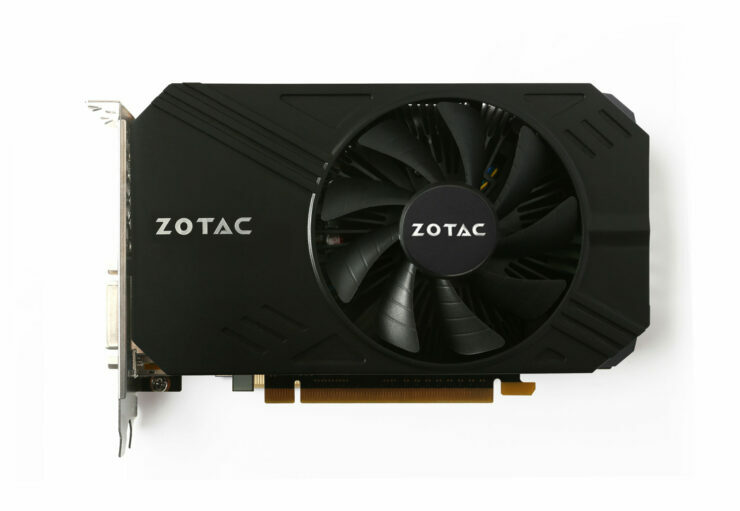 It is also the reason we suggested the card as a buyers choice for those with a budget close to $200 US in our graphics guide. The specifications for the GM206-300-A1 are quite straight forward (halve of everything that a GM204 offers). We are looking at 1024 CUDA cores, 64 texture mapping units, 32 raster operation units and a 2 GB GDDR5 VRAM that operates along a 128-bit memory interface. 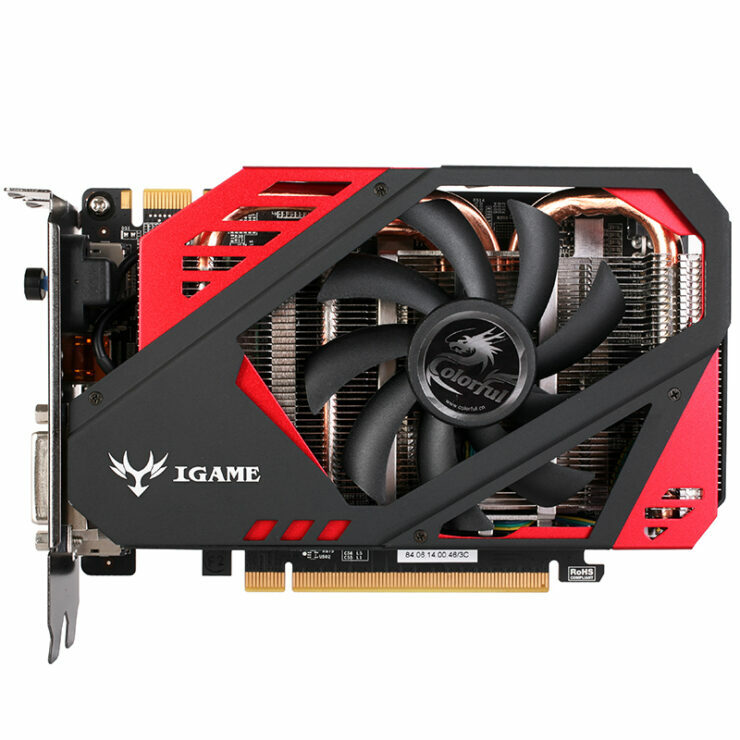 The card comes in 4 GB flavors but the iGame solution from Colorful currently only packs 2 GB GDDR5 VRAM. The memory is clocked at the reference 7010 MHz (7 GHz effective) clock speed while the core clocks are adjusted in two blocks. The factory overclocked specs are 1127 MHz base and 1178 MHz boost frequencies but a second OC BIOS can be enabled through the push of a knob that is situated at the I/O panel to boost the card up to 1152 MHz vase and 1216 MHz boost. Put aside the specifications and take a look at the glorious card for a moment and we have an ITX design that looks and performs superior to the DirectCU Mini and Gigabyte Mini-ITX solutions. 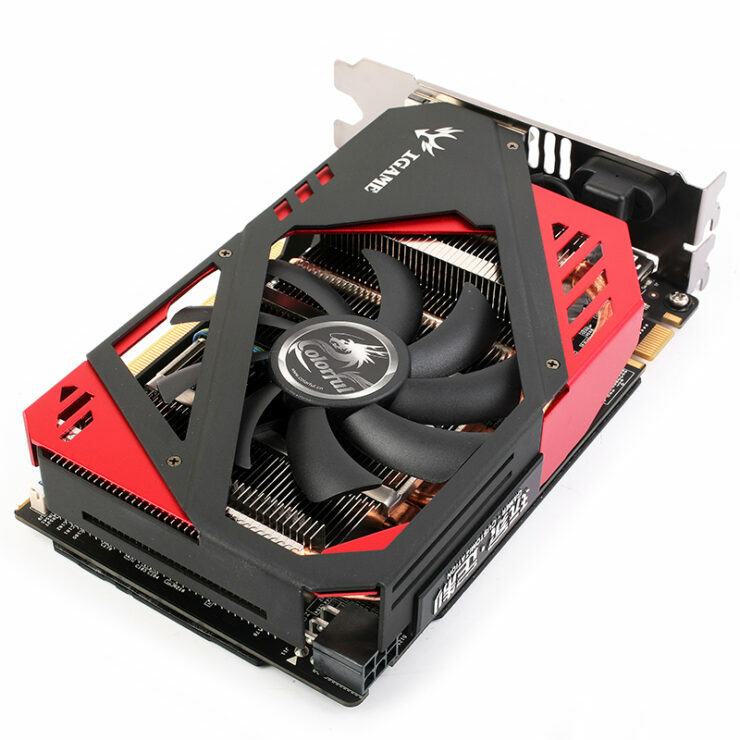 Featuring a red and black color scheme, the card has the same shroud design iteration as seen on the iGame GeForce GTX 980 KUDAN though a more smaller one. 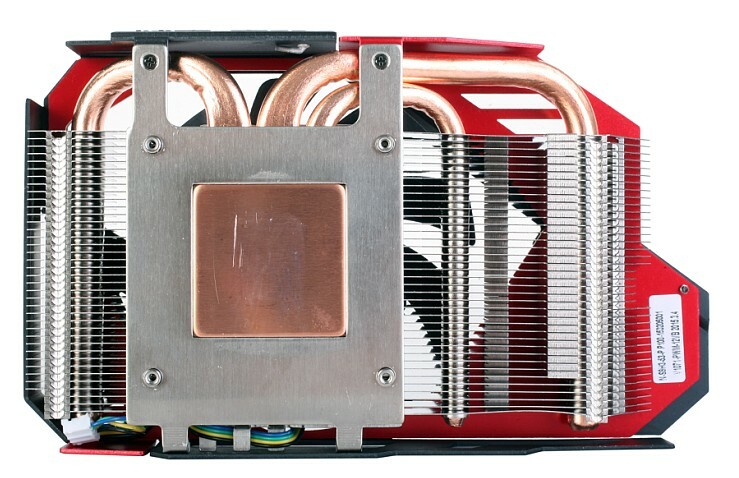 It has a single 100mm PWM cooling fan which transfers heat to a dense aluminum fin array through which three copper heatpipes run from a copper base plate that makes contact with the GPU surface. 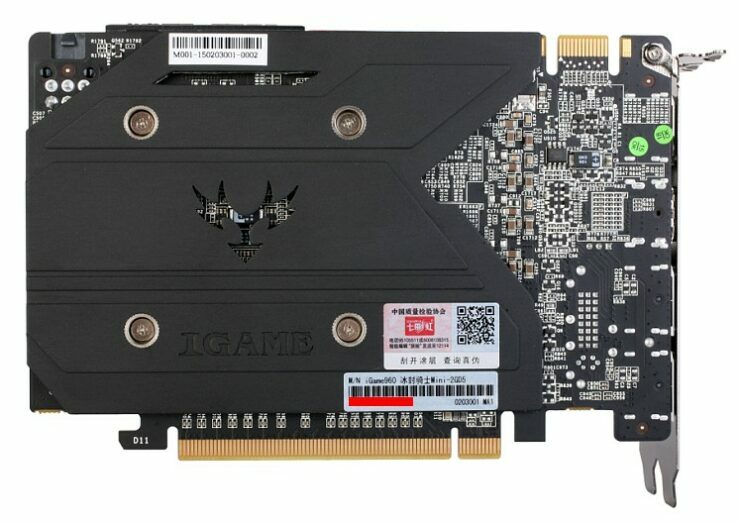 To cool and give a nice design at the back, we are looking at a backplate with the iGame brand name and logo. Power is provided through a single 6-Pin connector and TDP is rated at 120W. 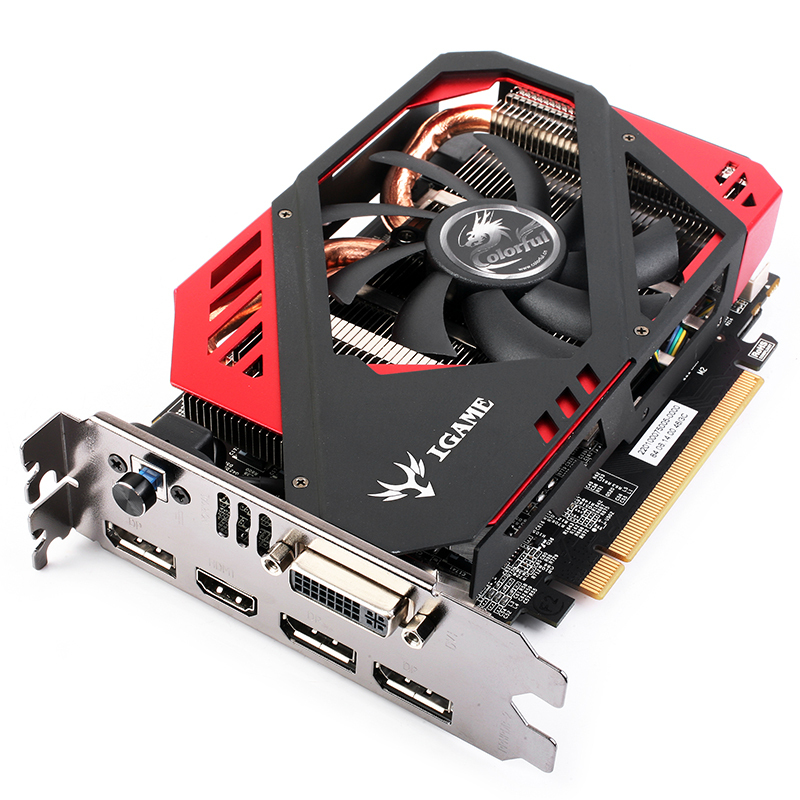 The card comes with a single SLI connector which points out to 2-Way SLI multi-GPU configuration. As for the I/O, we get a pretty tiny exhaust vent but that’s fine since the GTX 960 remain cool even under heavy load operations. The OC knob can be seen along with a single DVI, HDMI and three display connectors.